A total of 203 galleries from 30 countries will participate, of which 167 are part of the General Programme, while the rest form part of the curated sections: 'Peru at ARCO' with a selection of 23 artists from 15 galleries, 'Dialogues' with 12, and 'Opening' with 21. About 40% of the galleries will participate with programs focused on the presentation of one or two artists from different environments, reinforcing ARCOmadrid as a space for discovering the work of artists from different generations. The fair consolidates its Latin American perspective with the presence of Peru as guest of honour. ARCOmadrid 2019 will gather a total of 203 galleries from 30 countries, of which 167 are part of the General Programme, with the rest belonging to the curated sections: 'Peru at ARCO', with a selection of 23 artists from 15 galleries; 'Dialogues', with 12 and 'Opening', with 21. The programme will focus on the quality and uniqueness of the artists, promoting the exploration of new talents and content for collectors and professionals. Thus, of all the galleries selected by the Organising Committee and the curators of the different programmes, close to 40% will participate with programs focusing on presenting one or two artists from different background, reinforcing ARCOmadrid as a space to discover the work of artists from different generations. The participation of Peru as a Guest Country has consolidated the projection of ARCOmadrid as a Latin American reference in Europe. In fact, Latin America will be one of the main regions represented at the fair. Of the 70% international participation, 29% is dedicated to artists from Latin America, with 40 galleries from 12 countries from across the region. 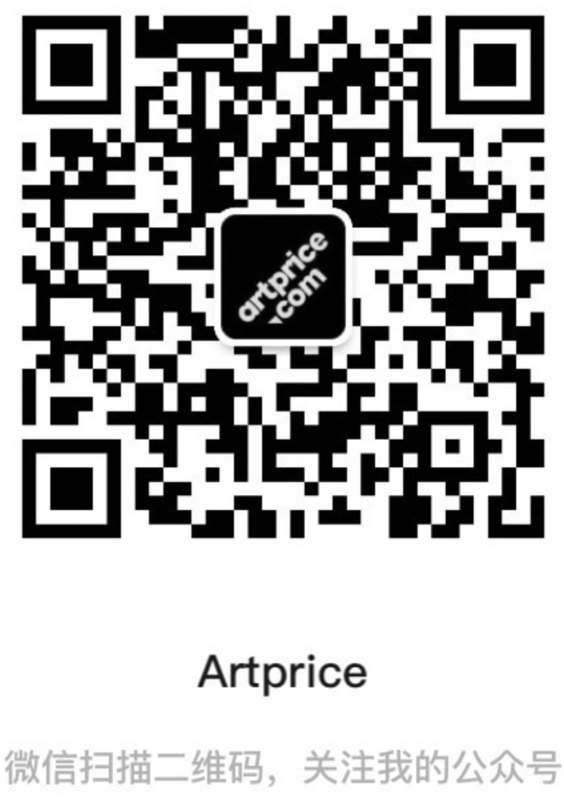 Latin American artists will also be apresented in galleries from other nations, once again positioning ARCOmadrid as a meeting and exchange point between Europe and Latin America. As well, February in Madrid will be an exceptional time to celebrate collecting art from Latin America with the different projects on view in the main art centres and museums across the capital. The Instante Fundación will host a show promoted by CIFO Europe with Peruvian artists from the collection of Ella Fontanals-Cisneros, Alberto Rebaza Torres, Armando Andrade de Lucio and Juan Carlos Verme Giannoni. The Santander Art Room will exhibit the Teixeira de Freitas collection; the San Fernando Royal Academy of Fine Arts will host the Eduardo and Mariana Hochschild collection, and Casa de América, the Jan Mulder collection. These exhibitions will be joined by others from the programme that Peru at ARCO is preparing in the city, coordinated by Fietta Jarque, as well as other actions that will be undertaken within the framework of the Peru Forum, organised by Miguel A. López and with the participation of artists, historians and curators who will analyse the characteristics of contemporary Peruvian art. The quality of the 44 new galleries participating in ARCO 2019 will be one of the key elements of the fair. As well, the fair's main axis, the General Programme, will include 167 galleries selected by the Organising Committee, of which 20 are new. Of these, those of Meyer Riegger; Rodeo; Timothy Taylor and Edward Tyler Nahem stand out. 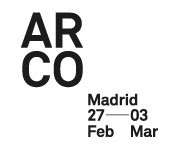 Other galleries will be back to reaffirm their confidence in ARCOmadrid, such as Alexander and Bonin; Carlier Gebauer; Chantal Crousel; Esther Schipper; Gregor Podnar; Hauser & Wirth; König Galerie; Raffaela Cortese and Thaddaeus Ropac. In addition, ARCOmadrid is still committed to presenting projects by individual artists or those in dialogue in a way that once again accommodates the SOLO/DUO proposal. From the galleries in the General Programme, 27 will dedicate their stands to one or two artists, including Miriam Cahn, Marcius Galan, Lia Perjovschi and Cinthia Marcelle. 10€ Reduced rates (Over the age of 60, unemployed, students and groups (minimum 20).